As the title is a document that proves a person’s right to the possession of land or real estate, is important to establish a legal right to the property. If a third person also has a legal right to the property, they can claim the property and make demands on the owner as to its use. 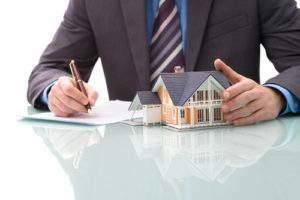 This is considered a defective title, and if you are purchasing a property, in order to avoid such title defects, you should get title insurance. 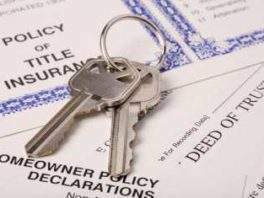 Title insurance is issued by a title company, and it verifies that the title to certain property is legitimate. Getting title insur ance can save misunderstandings and money in the future. However, if you decide not to get title insurance, you could eventually lose substantial amounts of money and even your property. Title insurance will protect you against lawsuits and claims against the property. What our Title Company does is a detailed search for you and establishes whether the title to your desired property is legitimate. When you our title company services, you can be at ease because you will be protected against any possible problems, claims and legal fees. A title insurance policy does not only verify ownership of property, but it will also cover the cost of defending against any future claims. 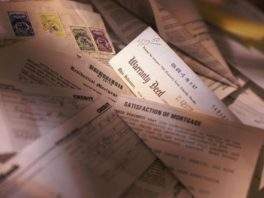 As a Title company, we also provide the service of maintaining an escrow accounts. 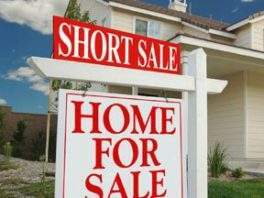 These accounts contain the funds needed for closing the deal on a property. This way, it is ensured that the money is used only for settlement and closing costs. 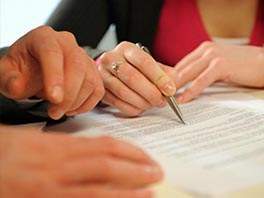 We can conduct the formal closing on the home in which case an agent from our title company brings all the necessary documentation, explains it to the parties, collects closing costs and distributes monies. In the end, we’ll make sure that the new titles and other documents are filed with the appropriate entities. The cost of title company services varies depending on the size of the loan and the state, but it’s a one-time fee. There will never be additional costs regarding the ownership, and you will know that you are the only rightful owner of the property.